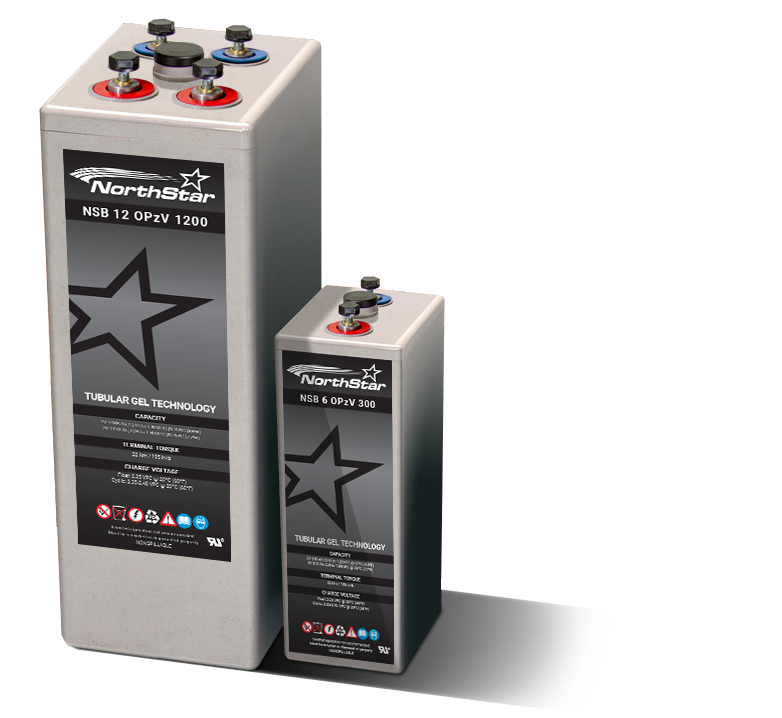 All images and logos are copyright NorthStar. 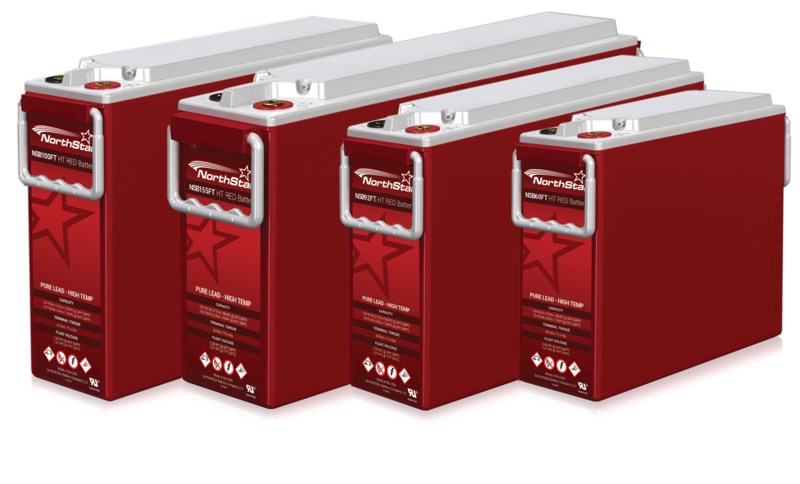 Unauthorized use of these images and logos is not permitted. 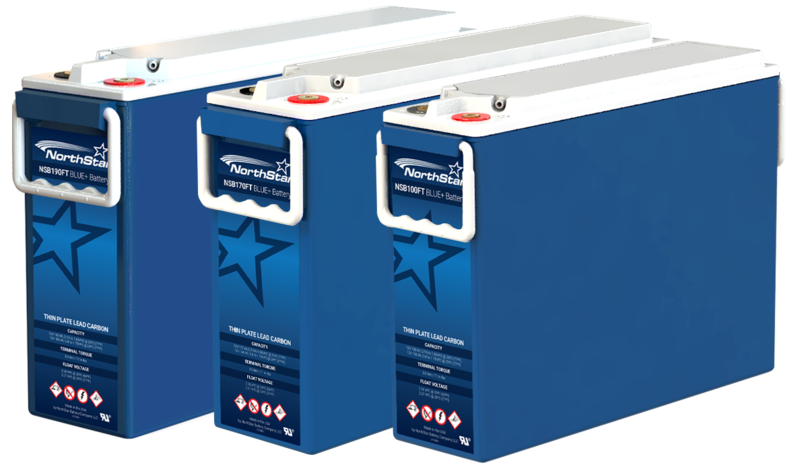 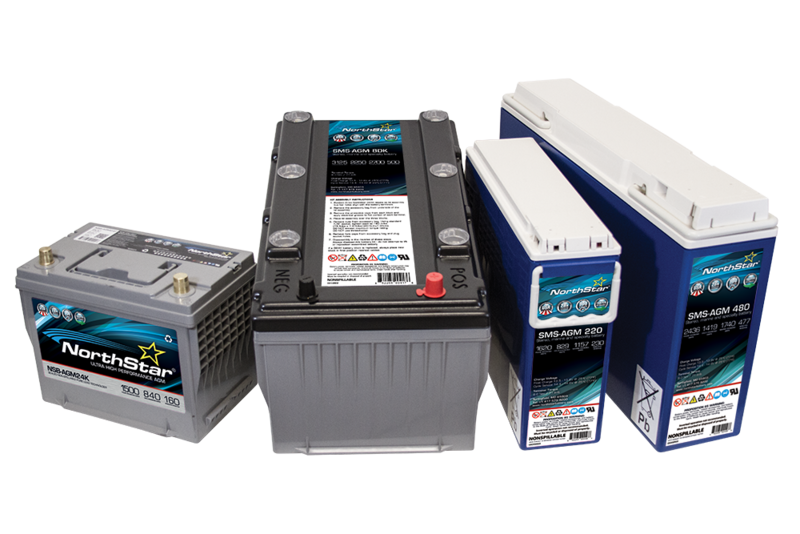 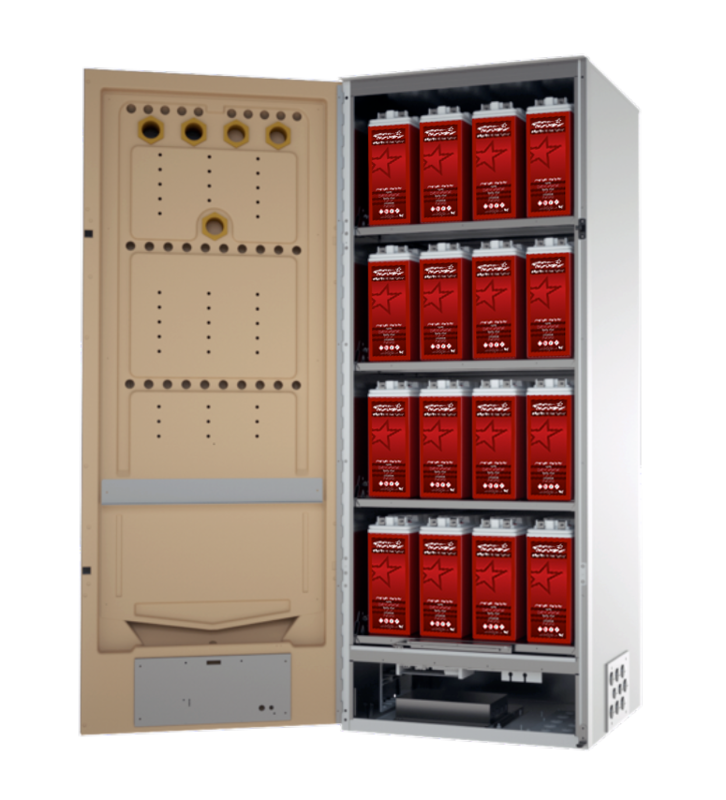 Please contact NorthStar Battery Company with any questions or to request permissions to utilize these assets in your marketing materials. 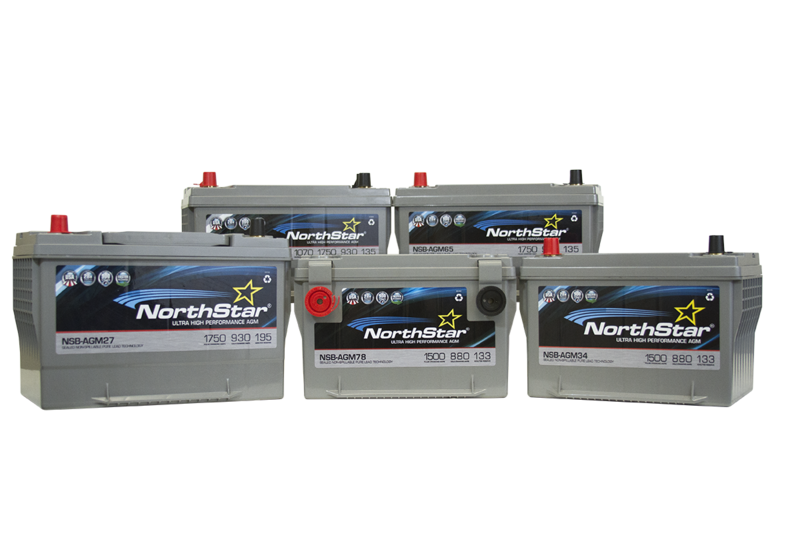 Please contact NorthStar to request additional materials not listed on this page.